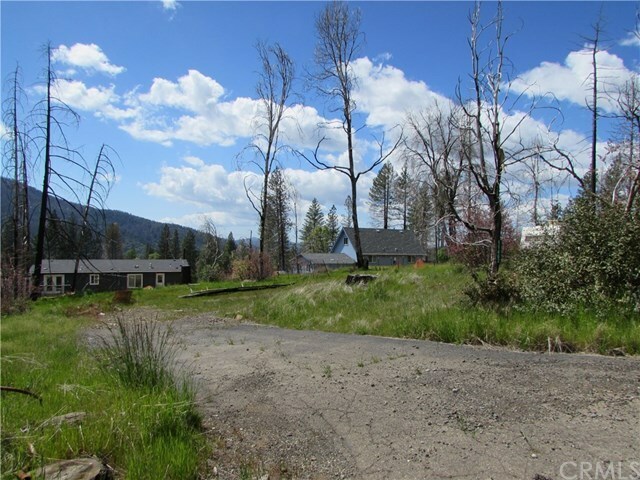 Level, driveway in, water connected, previous septic in for 2 bdrm, 2 bath, easy build lot on quiet court with beautiful mountain views. Recent new home construction close by, things are really looking great in this area! Buy this and build a home that's perfect for you!